Chuck Schumer and the Democrats have no idea what is about to hit them. They thought Donald Trump was on the ropes and that they had the chance to go in for a kill shot on his Presidency. But Sean Hannity turned the tables by asking the one question that left Chuck Schumer speechless. Some Trump supporters were not happy when Donald Trump agreed to reopen the government for three weeks in order to allow Congress to negotiate a deal on border security that included funding for the wall. Sean Hannity defended the President. Hannity claimed Trump did not “cave” to the Democrats. Instead, Hannity reasoned that Trump smartly took the Democrats biggest rhetorical talking point – 800,000 federal workers not getting paid – off the table. Conservatives countered that Trump and Congress had already agreed to give back pay to furloughed federal workers so they got what amounted to a 35-day paid vacation. But Hannity argued that by calling the Democrats bluff – opening up the government to start negotiations over border security and wall funding – Trump put the pressure back on the Democrats. Hannity responded on Monday night by asking the President’s conservative critics if they really thought Trump gave up on the wall. “Do you really believe the president has stopped his full-on fight over the border wall that he has promised? Has he not shown he’s a tenacious fighter when it comes to keeping his promises? I’ve said this before, in my opinion, I don’t care where the money comes from. I don’t care how they get it as long as they build the wall to keep us safe,” he continued. 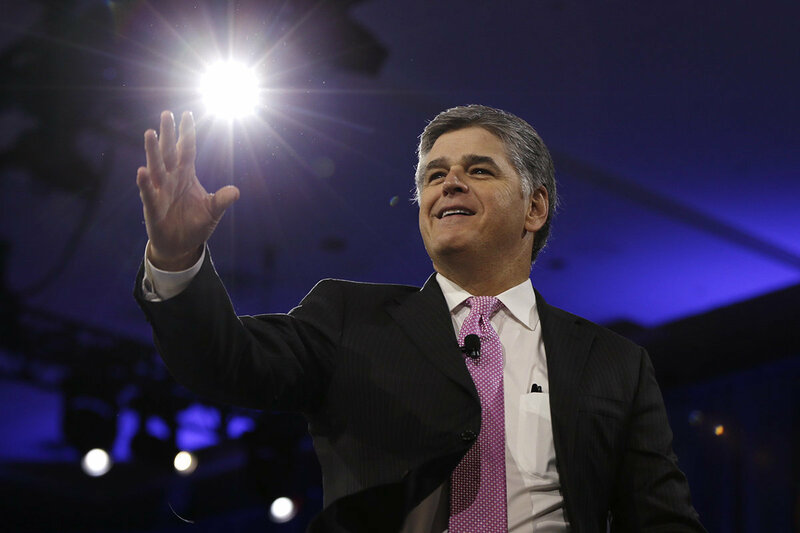 “Don’t let what is what I believe a shift in strategy fool you, because I don’t have any doubt at all that the president is going to fight as hard, if not harder, for the money for the wall,” Hannity said. And then the Fox News star trained his guns on the Democrats. Hannity believes negotiations put Democrats in the hot seat because the American people expect compromise. And Trump made reasonable offers to the Democrats in order to secure wall funding. Hannity stated that Democrats can either live up to their word and deal—or let the far-left hijack their party with an extremist open-borders message. 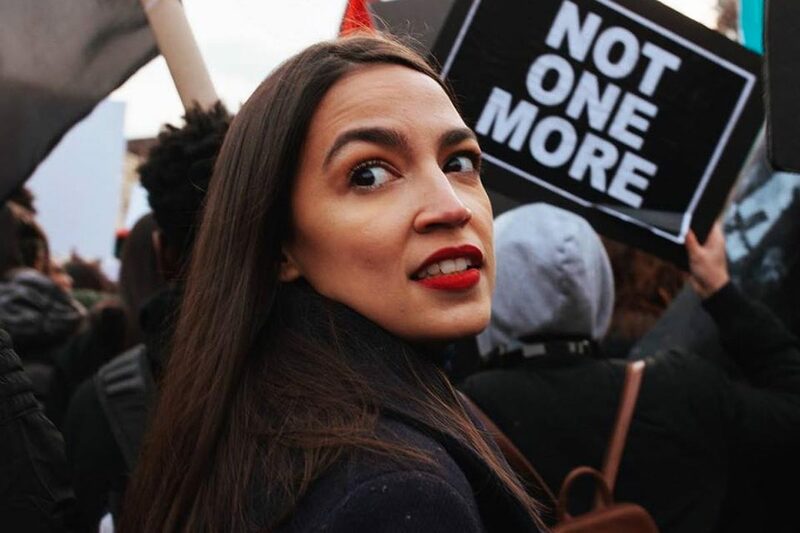 With the 2020 Democrat primary in full swing, this is Chuck Schumer’s worst nightmare. A number of Senators are running for President, which means they must appeal to the party’s pro-open borders base. However, Democrats also want to win back the Senate, which means flipping seats in Trump states. The farther Democrats are pulled to the left on immigration, the more winning the White House and the Senate will slip through their grasp.